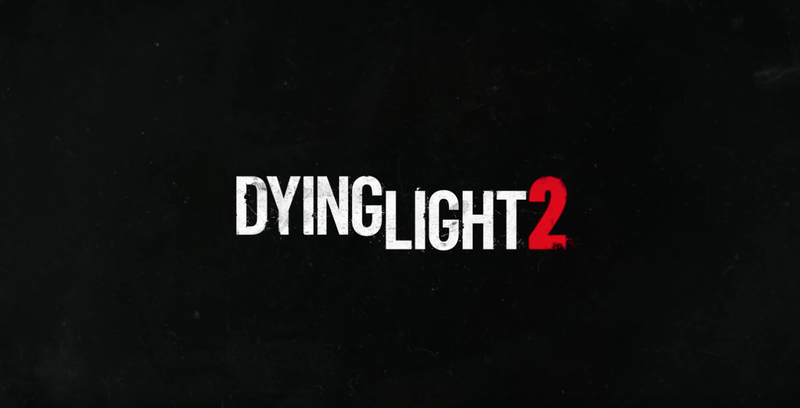 During the Xbox E3 conference, developer Techland revealed Dying Light 2 with a trailer and gameplay demo. 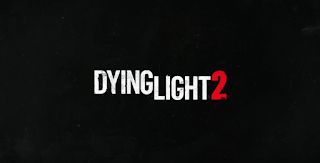 The trailer showed off all the parkour and bloody melee combat thrills of the original game. We also saw how the game's city worked, with power struggles between factions, as well as ecosystems. According to Avellone, players will make choices that shape the future of the city and which factions emerge victoriously, and the consequences of that victory. In the example we saw, whoever controlled the water supply determined which parts of the population suffered and thrived. A release date wasn’t given, but the game is coming PS4, Xbox One and PC.